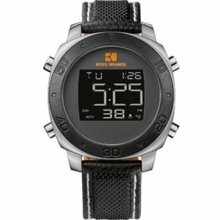 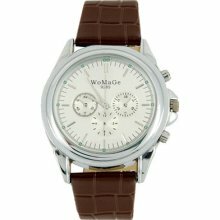 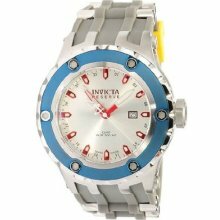 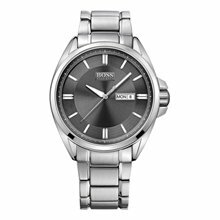 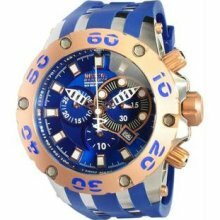 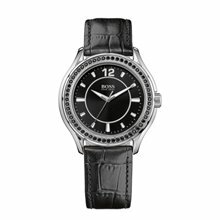 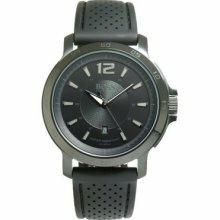 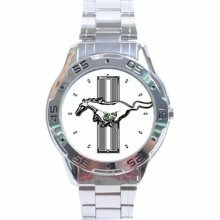 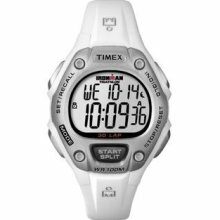 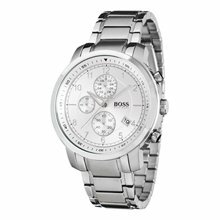 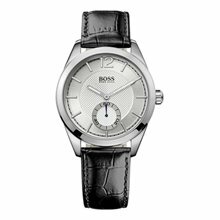 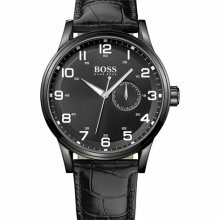 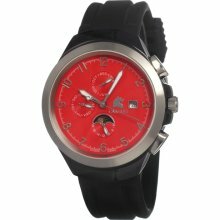 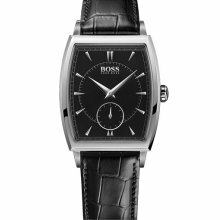 bosswatches.co.uk is operated by MGS Distribution Limited who are the official licenced UK Distributor for BOSS watches, Juicy Couture Timepieces, Lacoste watches & Tommy Hilfiger watches. 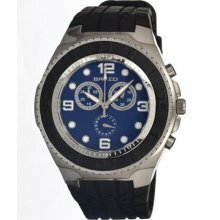 MGS Distribution Limited is part of the Steerwell Group. 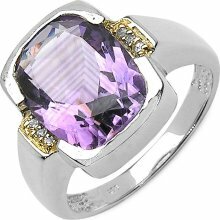 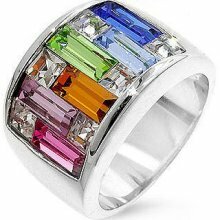 The Steerwell group of companies have regularly been recognised at the Retail Jeweller Jewellery Industry Awards.